Many Indians do reside abroad, earning a good income. Some of the non-resident-Indians (NRIs) may want to invest in Indian real estate property or simply wish to purchase a second home for themselves for future use. One reason to buy a house in India than the abroad is the cost difference. The property in India may cost lower than one in NRI’s current place of residence. Even then, the non-resident-Indian may find it difficult to pay off the complete cost of the house he/she wants to purchase in India. In such a circumstance, the person can apply for an NRI home loan to make up for the lack of finances. Some people think that NRIs cannot purchase a house in India, but that is not true. A lot many banks and financial institutes are willing to lend to NRIs. Documents Needed: Documentation involved are a copy of visa, passport, address proof, and employment related details- appointment letter, salary slips, contract of employment. Except visa and passport, most of these documents also have to be produced by an Indian resident for a home loan. Eligibility Criteria: The eligibility criteria for minimum years of work experience in abroad and minimum age can vary from a lender to another. Few banks allow lending for NRI home loan only if the person has at least 2 years of work experience abroad, while in few cases even a year’s employment is accepted. Some lenders can have a requirement for a minimum monthly salary drawn as well. EMI & Interest Rate: The EMI and interest rate or other charges for NRI home loan maybe same as that for resident Indians seeking a housing loan. The loan tenure could extend till 20 to 30 years, but in some circumstances, lenders may restrict it to just 10 to 15 years. 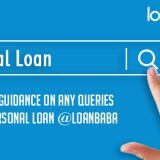 Loan Repayment: For NRI loan, repayment amount is accepted only in Indian rupees and not in the currency of the country where the NRI is living at. Repayments has to be made by remittances from abroad via non-resident rupee (NRE), normal banking channels, or a non-resident ordinary rupee account (NRO). 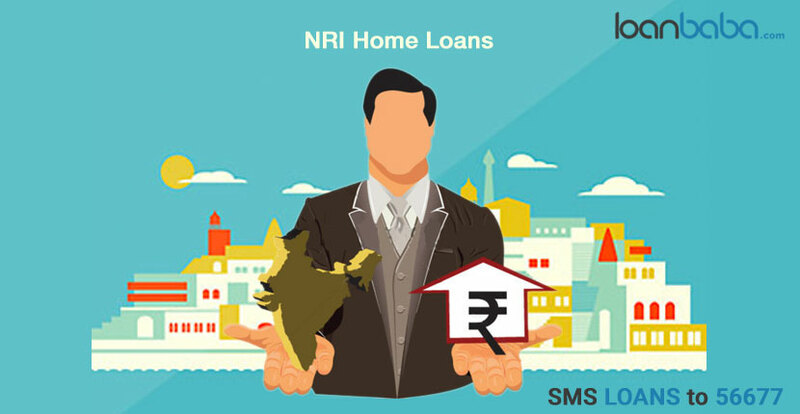 The above-mentioned factors are some of the important ones for NRI Home Loans. However, before your NRI friend or you as a non-resident -Indian approach a bank or lender for a housing loan, you must research about possible charges included as per NRI lending rules based on regulatory or political charges. 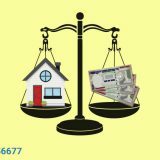 Next story How to Compare Home Loans in India across Banks and Lenders? 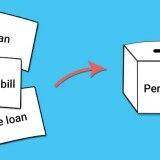 Previous story When to choose Personal Loan over Secured/Collateral Loan?